Tesla has unveiled plans to expand its Supercharger network across the country to enable long distance travel for the rapidly growing number of its electric vehicles being sold in Australia. 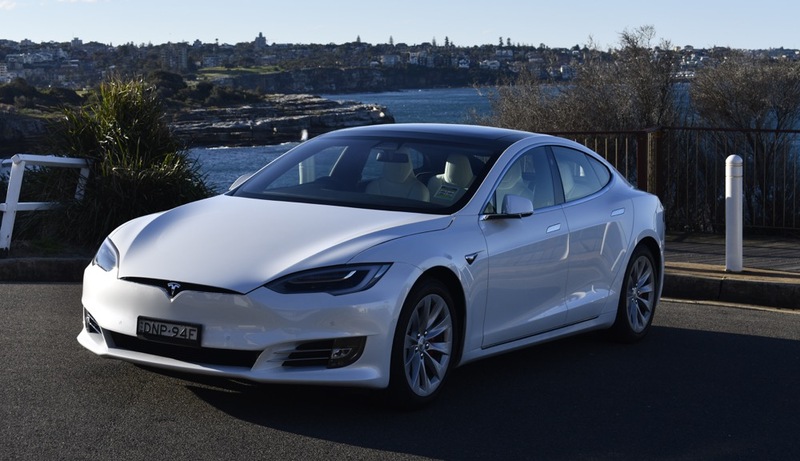 The company intends to create another 18 Supercharger stations which will be rolled out over the next 18 months and include popular tourist areas like the Gold Coast, Canberra and the Great Ocean Road. The first 20 Supercharger sites have already connected cities from Adelaide all the way through to Brisbane along the major highways. Tesla’s new sites will be located along popular holiday routes and also provide additional metropolitan charging. Some of these sites will be opening as soon as Winter 2018. Tesla’s Superchargers provide a half charge of the car’s battery in as little as 30 minutes. When planning a long distance journey in a Tesla, the vehicle plans the route and suggests stops at the nearest Superchargers to complete your journey. 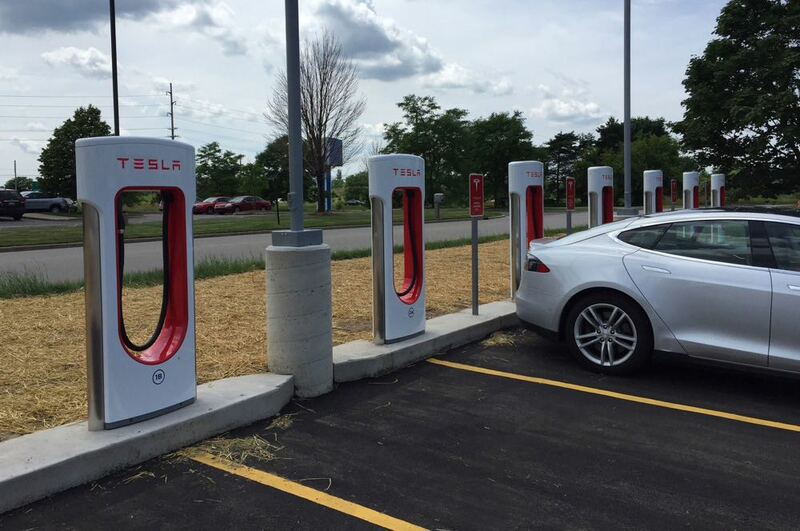 Complementing the Supercharger network is the Destination charger network which utilizes the Tesla High Power Wall Connector in shopping centres, hotels, resorts and parking stations. Tesla owners can install these wall connectors in their homes to provide the added convenience of recharging at home. There are also electricity plans to allow users to add the cost of home charging their electric vehicle to their electricity bill. AGL already has an electricity plan that will allow electric car owners to charge for $1 a day. That adds up to a year of driving for just $365. The post Tesla reveals plan to expand its Supercharger network across Australia appeared first on Tech Guide.